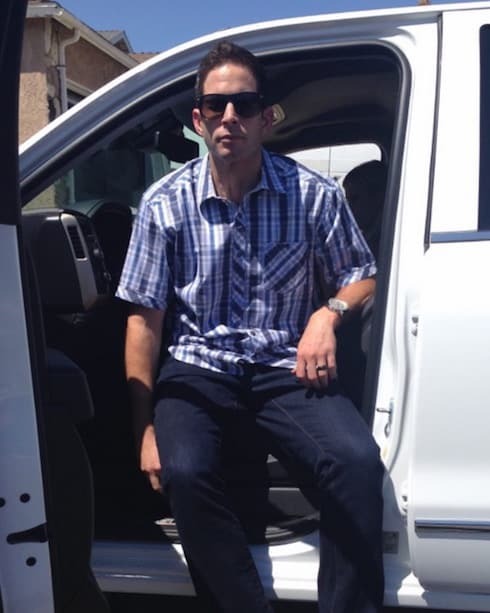 Flip or Flop star Tarek El Moussa recently raised eyebrows by taking to Instagram to reveal that he bought his kids' nanny a $40,000 Lexus for her birthday. And Tarek has engaged in dalliances with the help at least once before. Which brings us to the question that must be asked: Is Tarek El Moussa banging the nanny again? Farrah Abraham finally sells LA home. Did she lose money? It appears that Farrah Abraham's first major foray into the world of flipping houses resulted in a pretty major flop. The Teen Mom OG star was finally able to resell the Hollywood Hills property she purchased back in March of last year, and it appears that she lost quite a bit of money in the deal. Teen Mom OG star Farrah Abraham shared a couple photos and a video clip this weekend along with the hash tags #BeingSimon and #houseflipping. 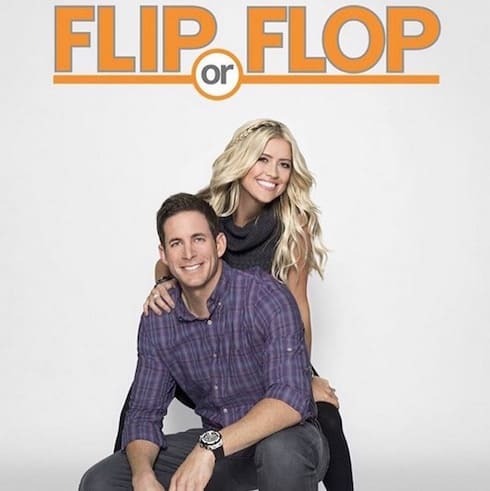 And an insider has no information about a "Being Simon" MTV special in the works (yet), but reveals that Simon and Farrah are indeed filming a house flipping reality series! Plus, Farrah's Froco frozen yogurt empire looks to be expanding to four new states with seven new locations!